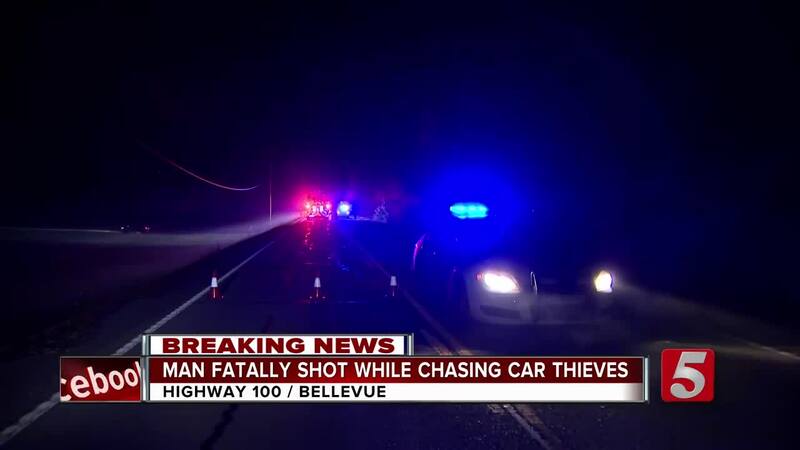 An investigation got underway in Bellevue after a man was found shot to death inside an SUV on Highway 100. 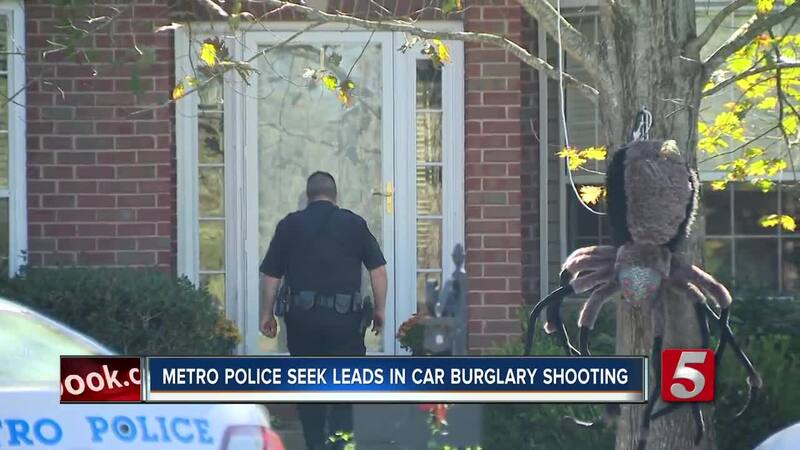 According to Metro Nashville police, officers were patrolling an area east of Trace Creek Drive early Monday morning, when they found an SUV several yards off the roadway. When they looked in the vehicle, officers found 45-year-old Erik Helffenstein, who had been shot. Officers performed CPR, but were unable to revive him. Police said he was fatally shot while chasing after people who were breaking into cars outside his Meadow Ridge Circle home. The entrance to the neighborhood is about two miles south from where the SUV was found. Police said the suspect vehicle is a dark SUV. They're asking anyone in the Traceside subdivision to call 615-862-8600 to report any information -- that includes anyone whose vehicle was tampered with or anyone who has home surveillance video. 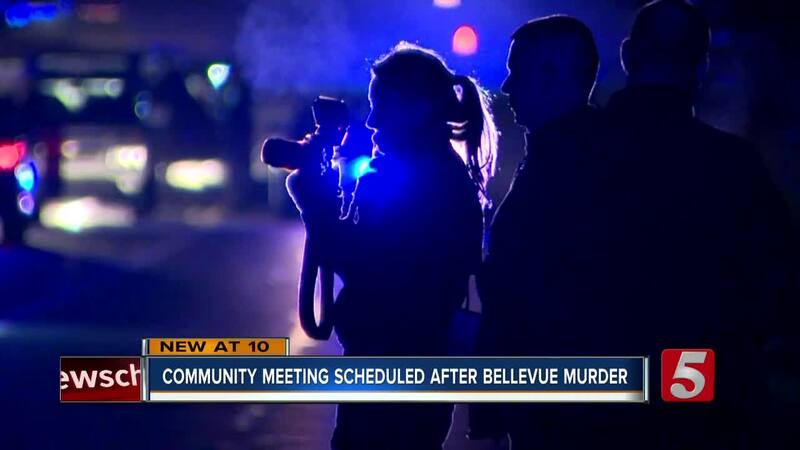 A community meeting has been scheduled for Thursday, November 1 at 7 p.m. at the Bellevue YMCA for neighbors to ask questions to Metro Police. Highway 100 was shut down for most of the morning but has since reopened.